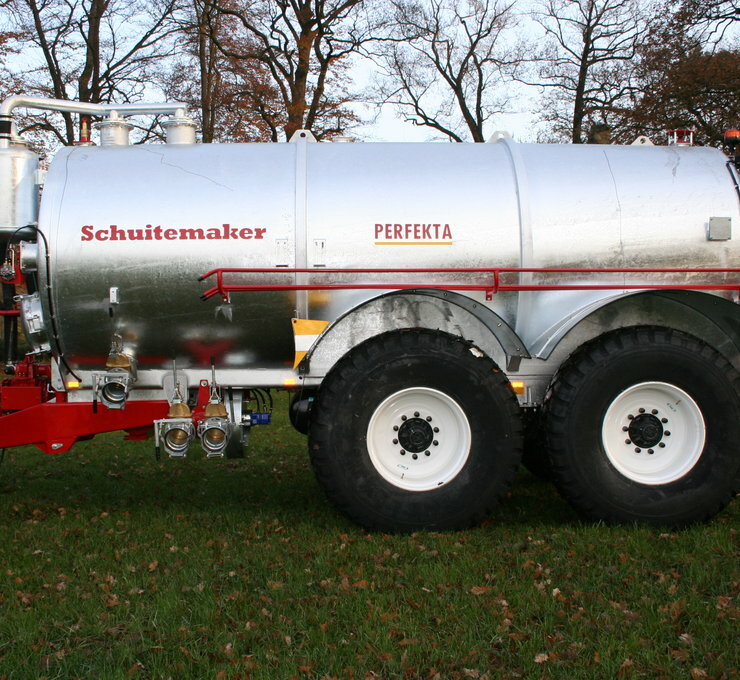 Perfekta tank wagons are available for manure and transport purposes. 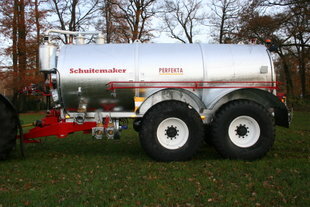 Perfekta tank wagons are available as single or tandem axle models. The tanks come standard with a vacuum pump in combination with a dual inlet on top of the tank for a high suction capacity at a relatively low airflow speed. 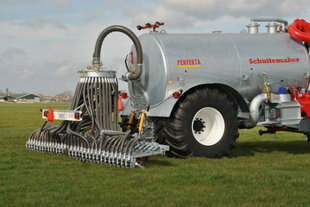 All tanks come standard with complete equipment. The Perfekta 100 and 120 come standard with a hydraulically braked single axle. 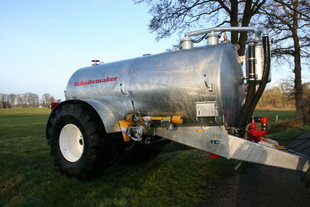 These tanks have a capacity of 10 and 12 m3 respectively, making them particularly suitable for the modern dairy farmer. These tanks can also be fitted with a number of optional extras. The Perfekta 155 and 190 (15.5 and 19 m3 respectively), come standard with a boggie suspended following steered tandem. Forced steering is also available (optional). 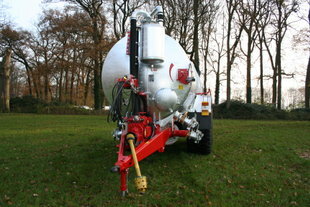 These tanks also come with a 30-ton following steered or forced steering pendulum tandem. In addition, many optional extras are available for the Perfekta 155 and 190. More information about the Perfekta? 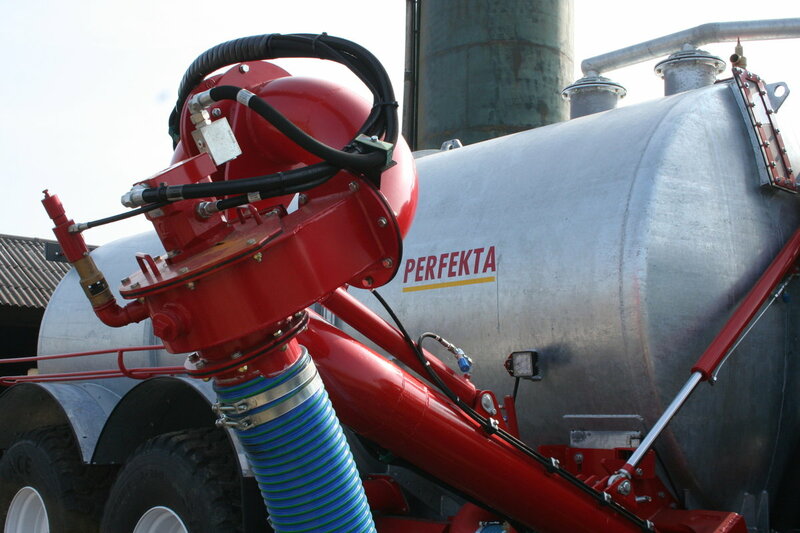 Click here to learn more about the Perfekta.